How you start the day will affect you for the rest of the day! 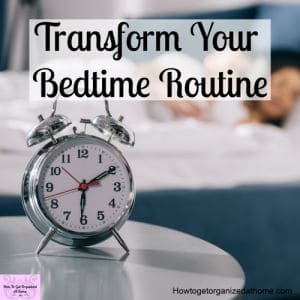 If you create the perfect morning routine that sets up your day, you will feel better and often complete more than you can imagine! 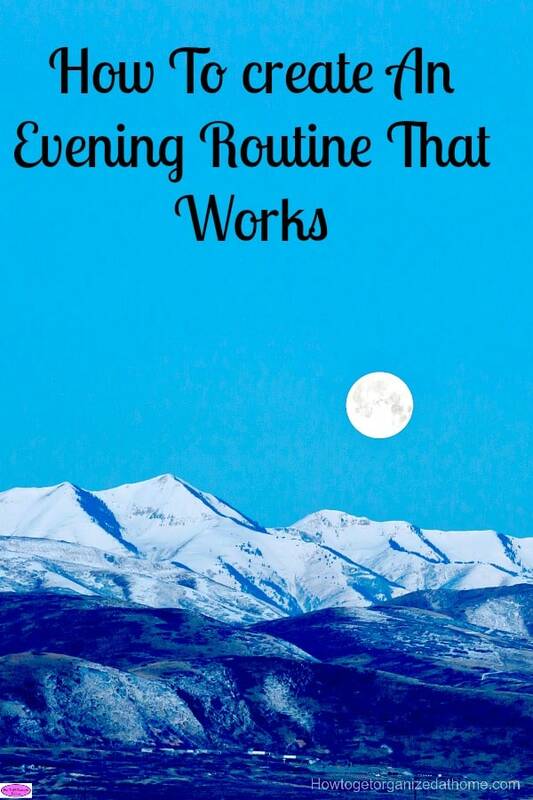 If you create an evening routine it can help reduce the stress and anxiety that a hectic morning can create. 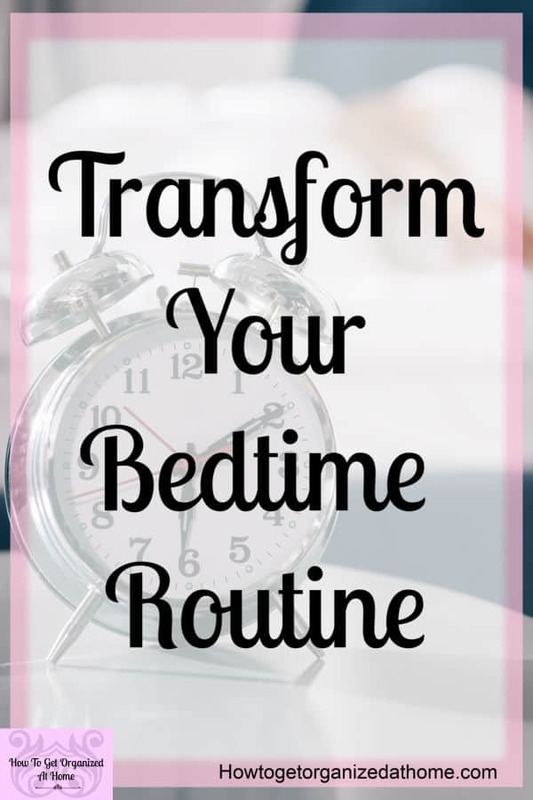 By tackling certain items before bed and making a relaxing routine will make the following day even more successful!